Campfire. S'mores. Songs and stories. Join us and UC Davis Christian Grad Fellowship on May 14 at 6:30PM for an evening together around the campfire. Ingredients for campfire treats will be provided. Bring your favorite tale or tune. 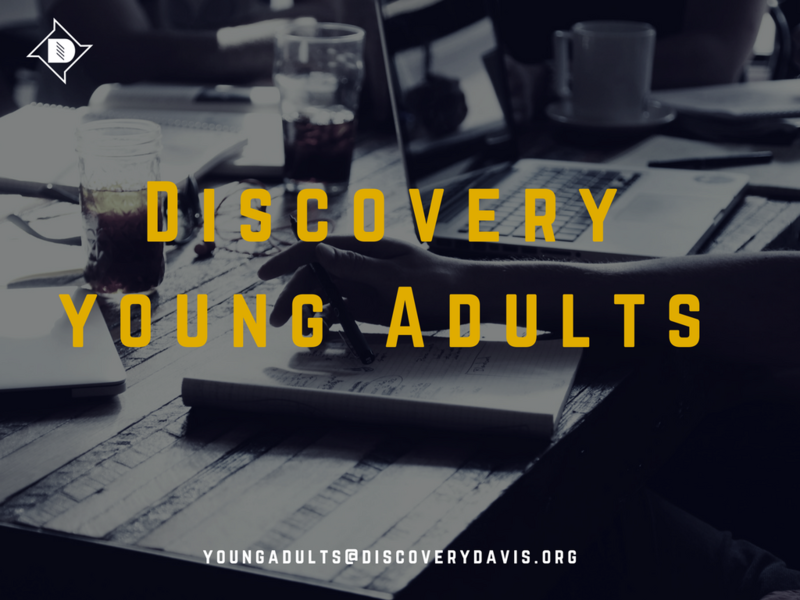 Email YOUNGADULTS@discoverydavis.org to RSVP or if you have questions.